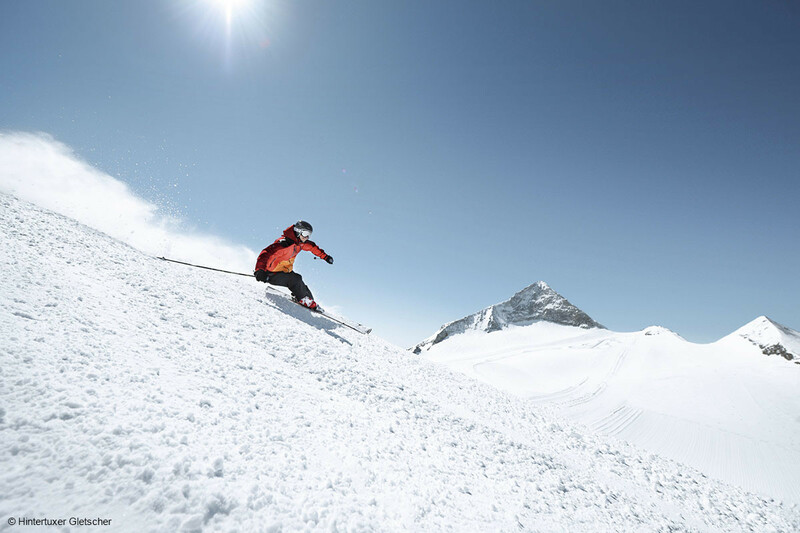 What's the skiing like today in Glacier Zillertal 3000 - Tux - Finkenberg? See our Glacier Zillertal 3000 - Tux - Finkenberg snow report to find out current snow conditions: snow depths, open lifts/slopes, today's weather, and both on and off-piste conditions. 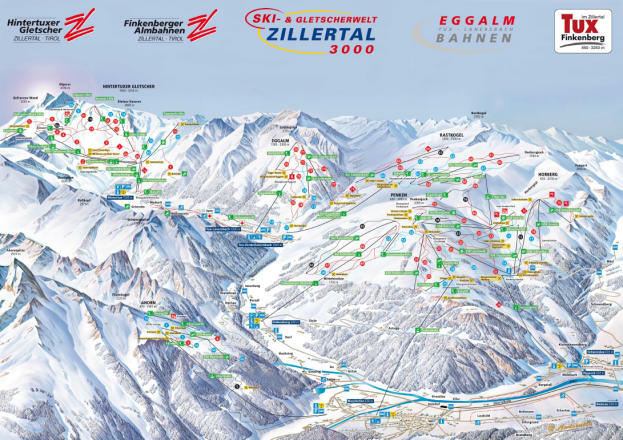 The Glacier Zillertal 3000 - Tux - Finkenberg snow report also tells you how much snow is forecast over the next few days. Don't forget to sign up for the Glacier Zillertal 3000 - Tux - Finkenberg Snow Report, Snow Forecast and Powder Alert!